Racehorse for Young Reader?s Children?s Classic Collections is a new series that offers readers timeless compilations of children?s literature. Handsomely packaged and affordable, this new series aims to revitalize these enchanting works and continue the tradition of sharing them with the next generation. 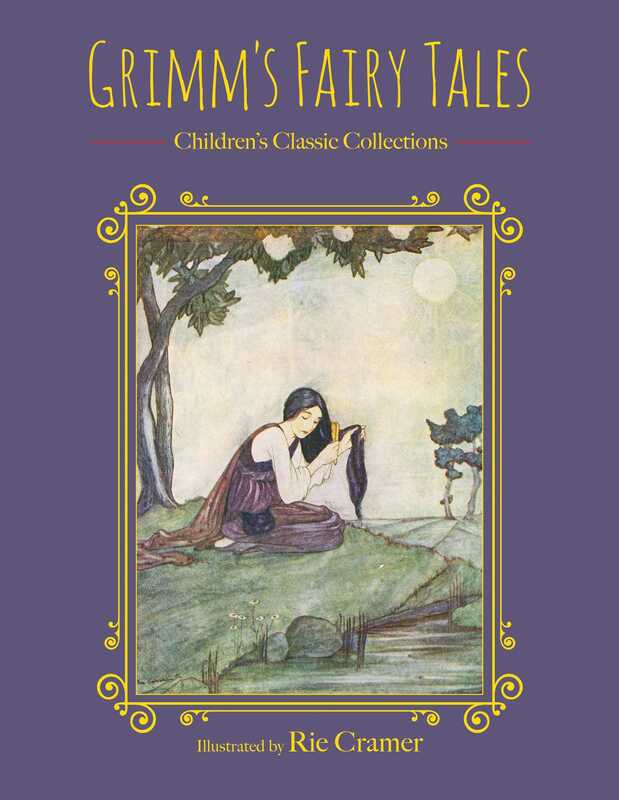 Whether you?re a collector or just want to share these incredible tales with the young readers in your life, this book will provide readers with countless hours of unforgettable stories and artwork. Racehorse Publishing is an imprint of Skyhorse Publishing devoted to responding rapidly to new market trends. We are attentive to movements and opportunities in the retail and entertainment worlds, and look to turn them into exciting projects of our own. Whether it is developing new books quickly on the latest new game, new interest in a particular period of history, or rediscovering out-of-print classics, Racehorse reacts quickly—often instantly—to produce high-quality books on a wide range of topics.